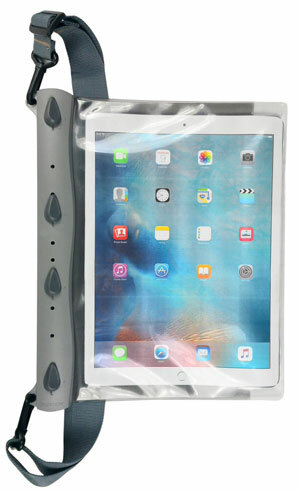 Catalyst iPad Pro Case: it is waterproof to 6.6 feet. It is also drop proof and snow proof. The case is Touch ID compatible. 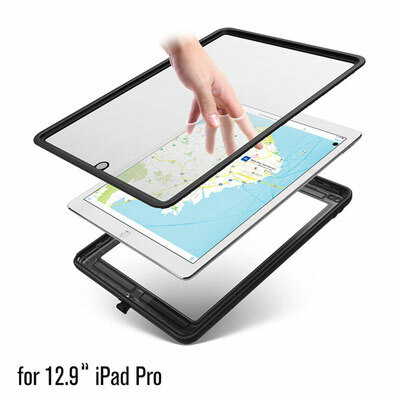 Sivart 5-in-1 iPad Pro Case: protects your tablet against water, dust, and scratches. 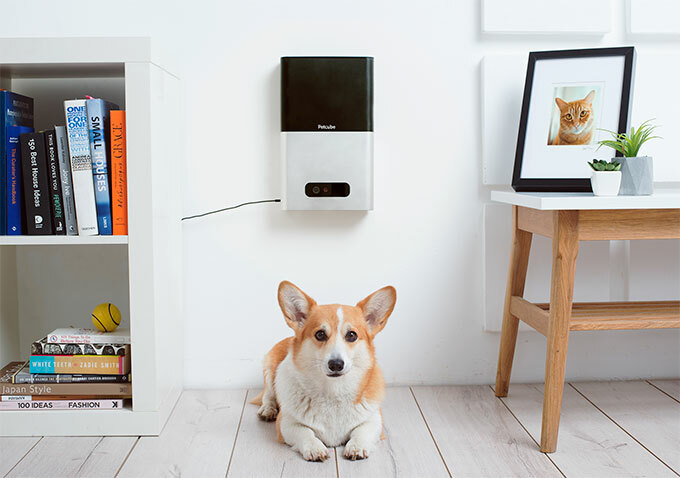 It comes with a built-in screen protector. 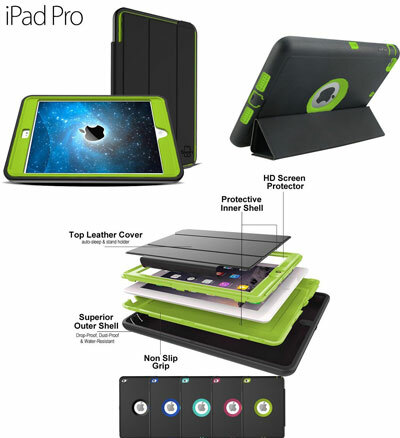 Waterproof iPad Pro Case from Aquapac: lets you use your iPad Pro outside without having to worry about the weather. It is waterproof to IPX8. Have you found better water resistant and waterproof iPad Pro cases? Please share them here.